Joshua & Ryan return to their hometown, Dayton, Ohio, and they answer the following questions: How do I develop and maintain a healthy relationship with an ex-partner with whom I share children? How can I best help others adopt minimalist practices? How do I reconcile disagreements with a loved one to ensure those disagreements don’t adversely affect our relationship? 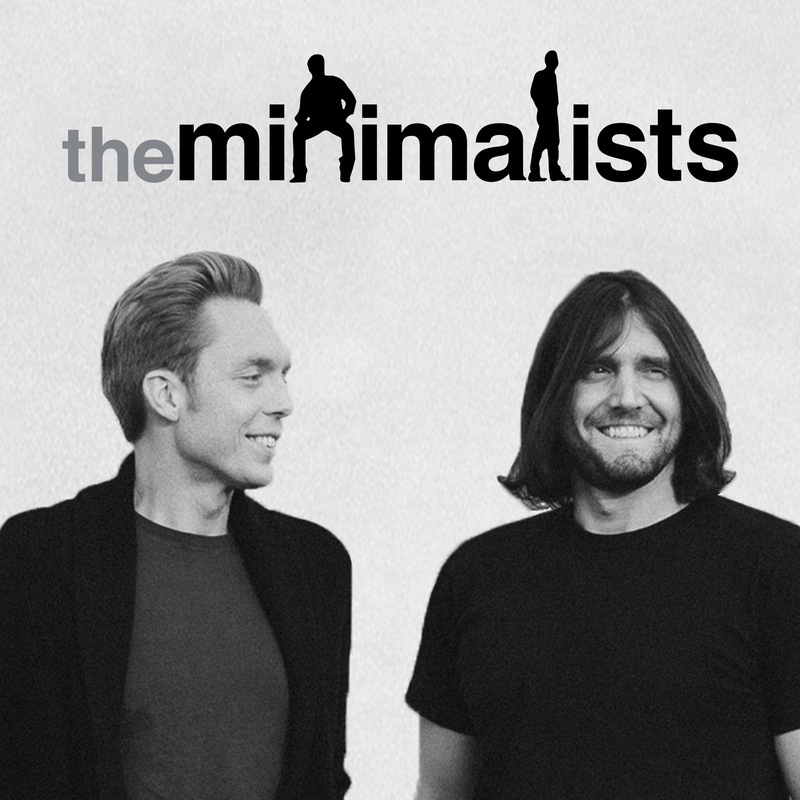 Detailed show notes: minimalists.com/podcast.